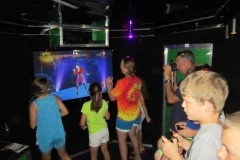 Mobile Game Theater and Laser Tag Parties! Battle it out with your friends! 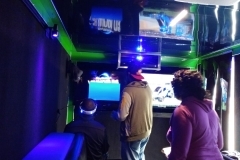 Book your Game Trucks R' Us party today! 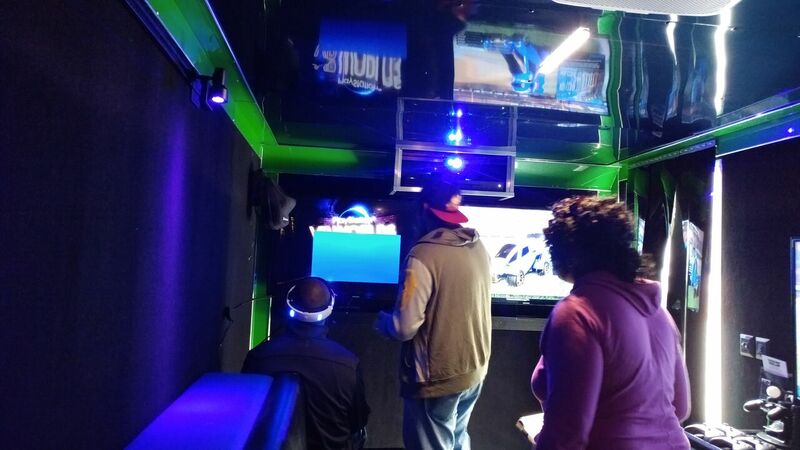 Game Trucks R' Us wants to hear from you! For easy contact, simply use the form below and we’ll get back to you ASAP! Looking to check a date or book a party? Please click here! Call Us at (602) 714-0512! The Best Party Idea in Greater Phoenix, Mesa and Beyond! 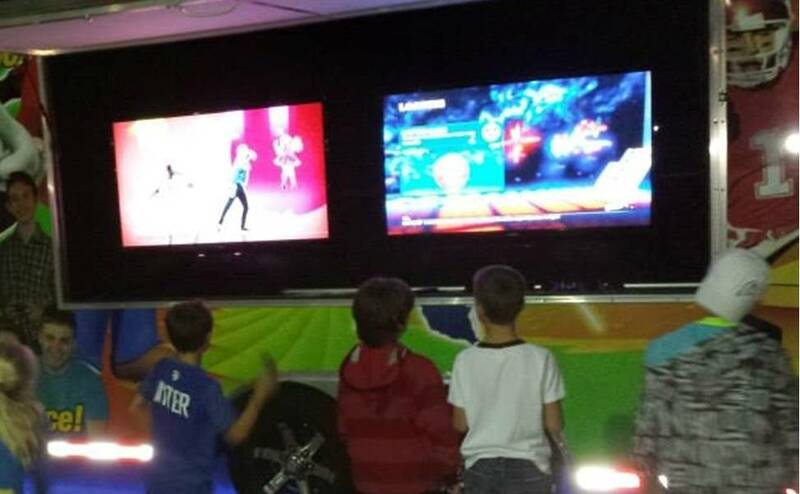 A party with Game Trucks R' Us isn't the average birthday party...this is no boring bowling party, pizza party or teddy-bear-building party...it's a climate-controlled, luxury-limo-style video game party on wheels...and the most high-tech Laser Tag anywhere... that comes RIGHT TO YOU! 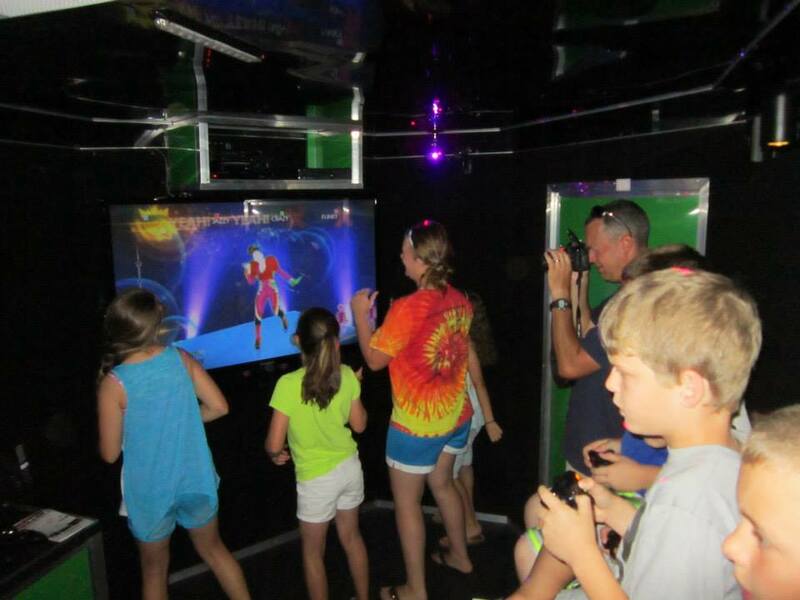 Imagine the delight of your guests as our self-powered, fully equipped gaming heaven pulls up to your driveway, or when our Game Coach/Referee sets up the Laser Tag playing field in your yard, parking lot, school or business! Our Game Coach keeps the party rolling with the best games and consoles. You relax...and your home stays clean! We have the best party idea in Greater Phoenix, Peoria, Glendale and everywhere in between! 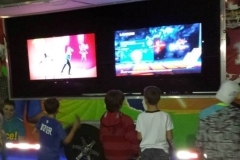 The BEST Mobile Party Entertainment is Game Trucks R’ Us Video Game Truck and Laser Tag Parties!